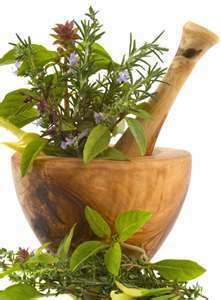 Healthy with Hart - Herbs and what they can do! We talk about how herbs can help everything from insomnia to fertility to detox and so much more! Nature Girl Herbs is a very unique company as it is the only herbal company I have ever seen that does all hand pressed, freshly extracted herbals that not only contain beautiful pure plants but also flower essences which have been traditionally used to balance emotional wellness.